NRA reaching out to college campuses. NRA is very good at talking. They are considerably less good at engaging. Previous generations could be engaged with talk. Younger folks are a harder nut to crack because there’s so many places they get information, and their expectations are very different than previous generations for how they interact with issues which are important to them. NRA has to learn how to engage younger people if we’re going to take this movement well into the 21st Century. NRA won’t make inroads this generation. 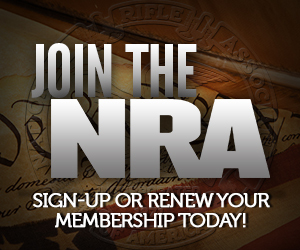 The NRA website seems intentionally designed to be young-person proof. For example, imagine some kid saying “Hey, I hear NRA has classes to teach you to shoot a gun! Let’s go find one.” What does he learn? Oh, there might be a class. You have to email somebody who might get back to you, and might still be interested in teaching the class if enough other people sign up. You won’t get any arguments from me on that. You’re right.